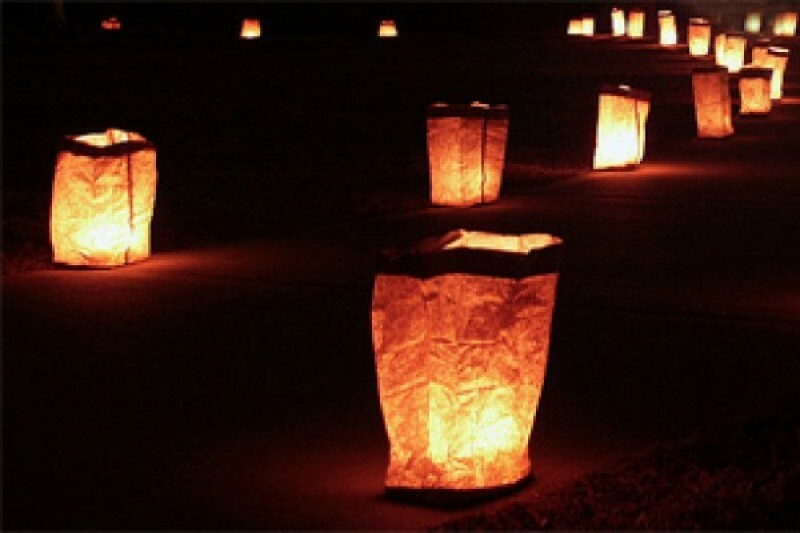 The City of Dexter has a wonderful tradition of setting out luminaria through the town on Christmas Eve. This program is managed by a committee of volunteers with the support of the City of Dexter administration. This program also survives on the donations of the community. Due to the generosity of the community, the last fundraiser funded 2 years of the Luminaria (2014 & 2015). This page has been set up in hopes to fund a few more years of the lights in Dexter at Christmas. Please consider a donation in support of this wonderful community event. We have reached our fundraising goal this year!!! We did expand our coverage to include Westridge, Huron Farms and Dexter Crossing subdivisions. The committee will review the expenses and this income and prepare for 2017! Thanks to all that donated to keep the lights shining and thanks to all that put their luminaries out (and those that help put out those of a neighbor)! Happy New Year! We are so close to our goal. This year we expanded the luminaria reach to 3 subdivisions in the city. Please consider contributing if you haven't. If you already have, we thank you! We are still accepting donations. Expanding outside downtown means the cost for supplies will go up. Please consider a donation today. Merry Christmas from The Burtons!